This course considers the ways in which mass culture is being reshaped as a result of new electronic technologies. Writing in the 1960s, Marshall McLuhan argued that "the medium is the message," that the contents of any culture cannot be abstracted from the technologies through which those contents are produced, conveyed, and preserved. Even if the words are identical, a message sent by e-mail is different from one sent via surface mail, and a conversation over the telephone is different from one conducted in person. The film I watch on my VCR is not the "same" as it was when I saw it in the movie theater. All media, McLuhan says, are "extensions of ourselves"; new technologies literally change "the ratios of our senses," as they alter the experiential structures of space and time. McLuhan prophesied radical cultural dislocations, as human culture was transformed from one that was predominantly local, linear, and print-based, into one that is polyphonic, electronic, global, and dominated by multimedia. What once seemed visionary and controversial has now become generally accepted to the point of banality. More and more people are subscribing to the Internet, Vice President Al Gore and House Speaker Newt Gingrich lead discussions on the forthcoming "information superhighway," and multinational corporations are busily jockeying for their slices of the pie. In this class I want to return to McLuhan, and use his provocative ideas as a basis for exploring the new, emerging electronic culture. 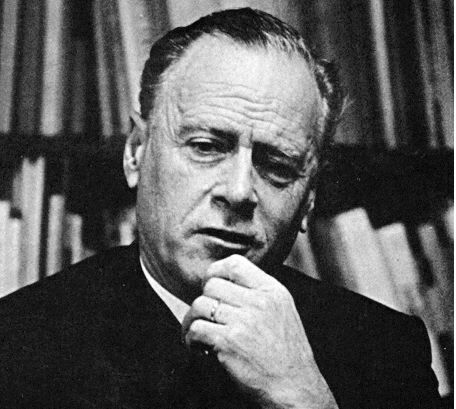 Many writers and theorists since McLuhan have discussed the sociological implications of electronic culture, and many have discussed its economic and political underpinnings; but relatively few have taken up McLuhan's concern with the "aesthetics" of such a culture: its sensory, affective and libidinal dimensions, the question of what it will look, sound, and feel like, and what desires will be aroused and propagated within it: in short, how these innovations will alter consciousness itself. It is this latter area that I would like to explore in this class. I want to look into the new electronic forms of culture, to decode the new messages that are being conveyed by the new media currently in their birth throes (video, personal computers, information networks, interactive games, virtual reality). We will look both at theoretical writing by McLuhan and more recent thinkers, and at works in various forms (science fiction novels, videos, multimeda, and Internet resources) that speculate upon, or actively participate in, these new cultural crosscurrents and transformations. This will be an Internet-interactive course; we will engage in research and projects on the Internet, as well as reading theoretically about it. Check the week-by-week Syllabus for the class. Homepages made by members of this class.